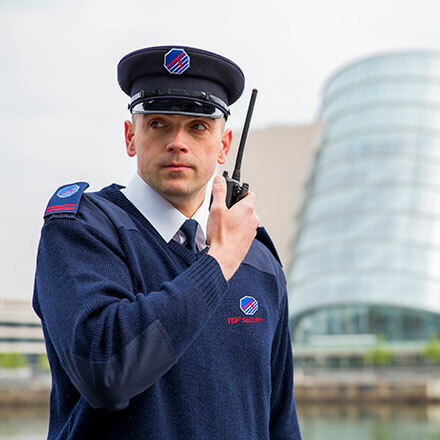 As leader in its field, Top Security continually focuses on ways to improve our operational structure, our people and the processes surrounding service delivery. 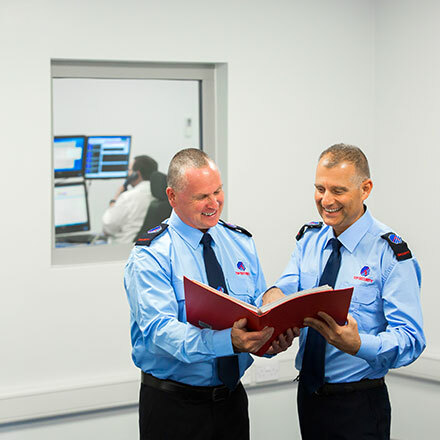 Defined by our core values: Integrity, Vigilance, and Helpfulness. Spans over 35 years on two continents.